In 2013, I started a social media marketing agency to serve small business owners, and we evolved to serve the automotive industry and dealerships specifically. Why dealerships? It’s a long story, but here’s the short version: I was contacted to give a proposal to handle a dealership’s social media, and it turned out they were looking for someone to work in-house. After many negotiations, they agreed to let me run my agency from inside the dealership. So we moved forward. What I’ve learned from this arrangement has become my main focus and motivated me to change the way dealerships view marketing. While TV, radio and print advertising have long been a marketing staple for dealerships, times have changed. The cost of traditional marketing is too high compared to newer, more effective and tremendously less costly avenues for getting your message to the masses. While the allure of TV, radio and print has been handed down from generation to generation, their ROI has diminished – and they never really offered real, trackable evidence proving that sales resulted from a customer seeing the commercial or hearing the radio jingle. According to Voices.com, the first paid radio ads aired in 1922, and the real-estate company Queensboro Corporation from New York became the first sponsor. It paid a total of $100.00 for a 10-minute advertisement to promote the sale of Long Island apartments. That was nearly 100 years ago. Today, $100 won’t buy any radio time at all! Wow! Four bucks! Imagine how cutting-edge and high-end this must have seemed at the time. Imagine how insurmountable radio’s 19-year lead must have seemed to marketers! But did TV ads take over? Did radio go away? No. There was plenty of room for both. Still, if you ask either one of them, they’re the best marketing vehicles out there. Just as traditional marketing has changed over the years, social media marketing is changing, but at lightning speed. From Facebook ads that now cover Instagram, Google following you all over the internet with retargeted ads, to I.P marketing, there are many ways to interrupt a consumer’s day with marketing. But you can also target ads at specific groups who are actually looking for your product and qualified to buy it. Then you can track them from their internet activity and watch them as they convert. How cool is that? 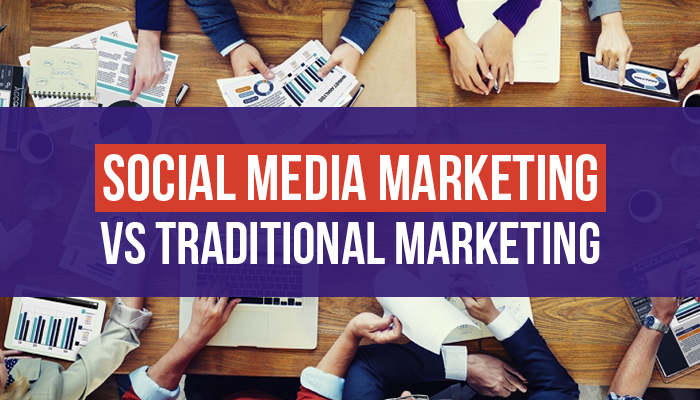 There is a still place for traditional marketing, but I’m proposing that you reallocate of some of the funds you dedicate to traditional marketing to social media marketing. The cost per lead is much lower, and the ROI much quicker. You can track social media’s performance, know exactly who’s responding to what, and redirect and change course at any time. No 30-day waiting period for a new ad to be created and launched. Do you have an event that you want to promote and need something up to let the public know ASAP? Just got a new model at the dealership and want to let your fans know? Decided to launch a last-minute sale? 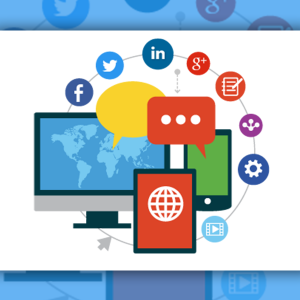 Social media marketing is the answer! It allows you to easily custom-tailor your message at any time to highlight what’s happening at your dealership. What are you waiting for? I don’t know how TV works. I mean, how exactly does that image get into my home? Radio that baffles me even more than TV, yet I listen to and enjoy it. My point is that experts out there have made it a point to become experts in their field. Social media is no different. My team constantly scans the horizon to find new tools and trends that will benefit our dealerships. What changes do we need to adjust to? What new platforms do we need to consider? What target demographic promises the best results? How can we be better tomorrow than we were yesterday? 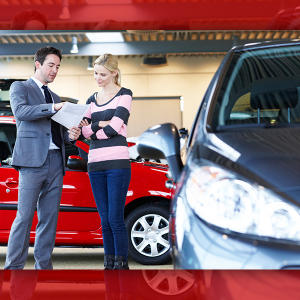 How can we serve you better and deliver the ROI that will allow YOUR dealership to grow? I’m not saying you should walk blindly into this and trust us – or anyone – with your marketing. You DO need to know why we do what we do, how we serve your customers and what successes we’ve had. This is not a commercial designed to make you a customer of SCP Agency. But if you’re considering doing social media marketing, you’ll need help, whether you hire someone in-house or outsource it. This is too important to leave for later. You just can’t head into the future and ignore social media – especially if a dealership within 50 miles of you is killing it on social! I spend a lot of time, every day, looking for dealerships who are doing a great job and engaging with customers. The ones who are not just throwing manufacturers’ images on their pages and thinking it’s all good. I look for the dealerships who feature their customers, offer service tips, or even decide to have fun with social media. Traditional marketing is important, but expensive. 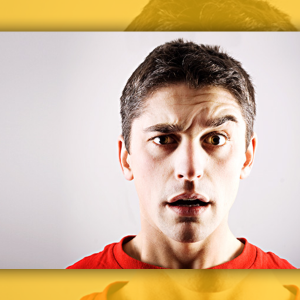 Social media can cost pennies per click to your website. You just have to get on board! Okay, I’m hopping off my soapbox. If you have a minute, check out this powerful video on traditional versus social media marketing. Trust me, its worth your time. 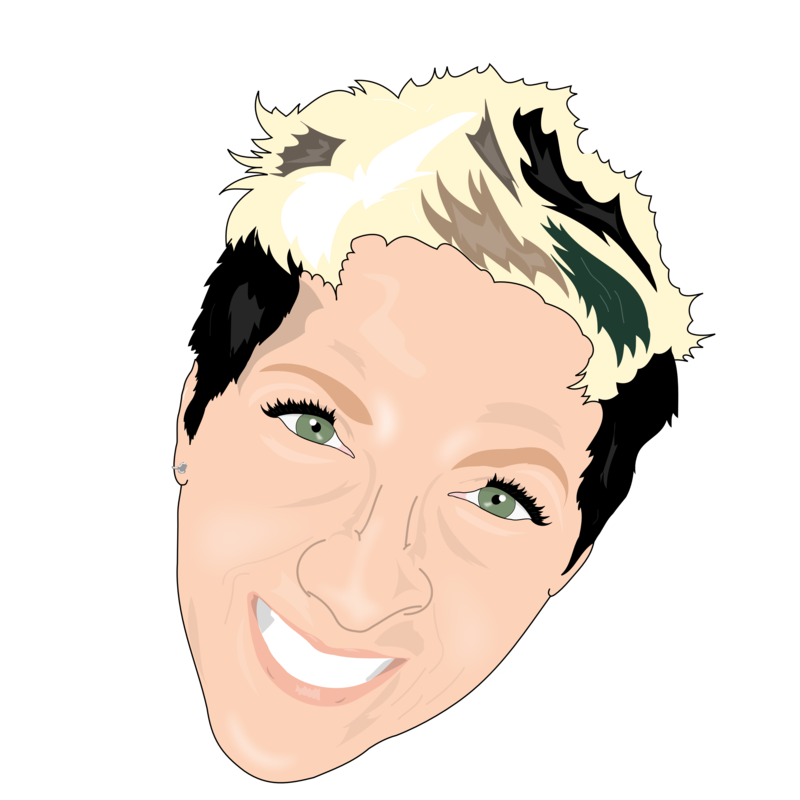 She is a self-proclaimed social media guru and specializes in social marketing for auto dealerships. Robin has also been instrumental in teaching auto dealerships how to market through social media to their existing database and shows them how to make sure that they do not become victims of conquest marketing. She is a marketing coach to all and has become a leader in Facebook marketing strategies in the U.S.